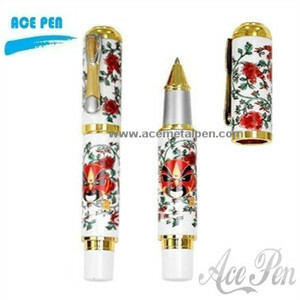 Welcome to A reliable and professional Writing Pen manufacturer and supplier in China specialized in all kinds of metal pens with fashion design, high quality, fast delivery and best service! 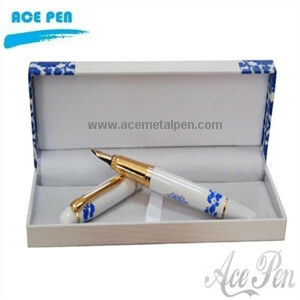 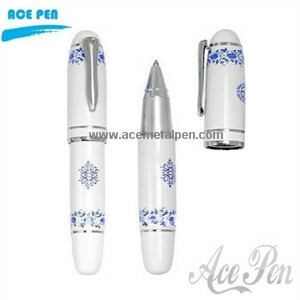 We are manufacturer and supplier of Blue and White Porcelain Pen. 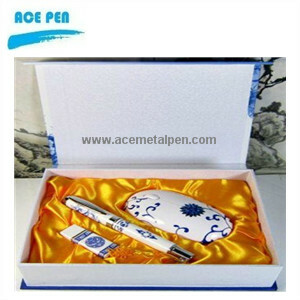 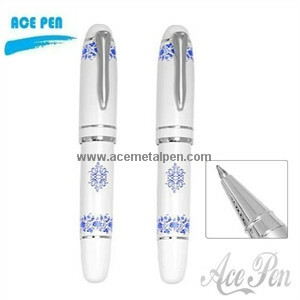 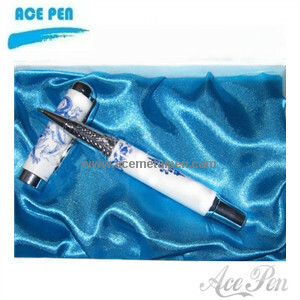 We provide Blue and White Porcelain Pen. 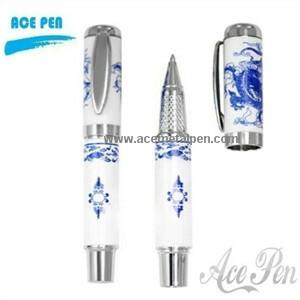 We export Blue and White Porcelain Pen. 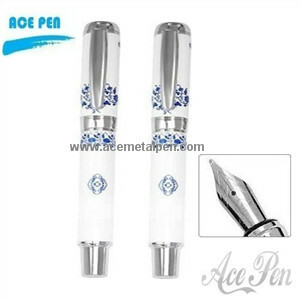 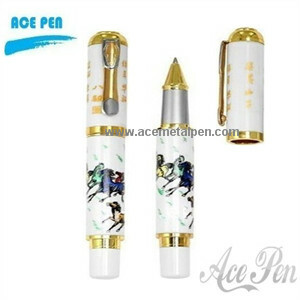 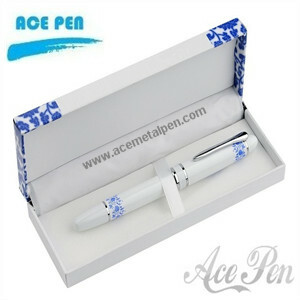 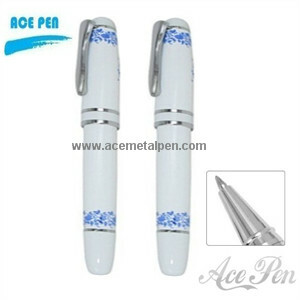 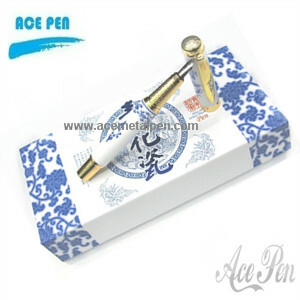 We supply OEM service of Blue and White Porcelain Roller Pen,Pens Writing Instruments , Pens , Rollerball Pens for you. 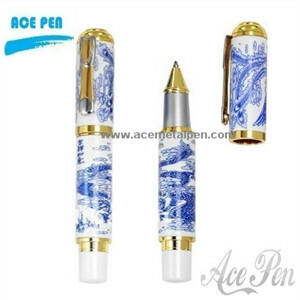 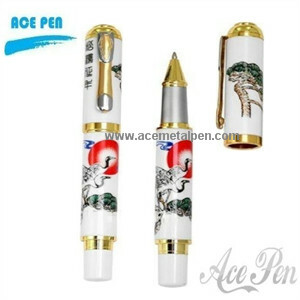 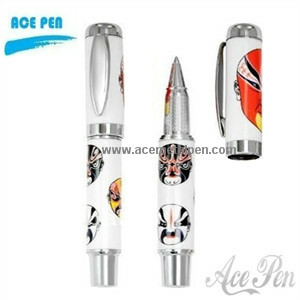 We have rich experience in manufacturing Blue and White Porcelain Pen and we have been engaged in business of Blue and White Porcelain Pen for years. 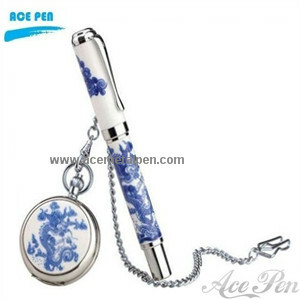 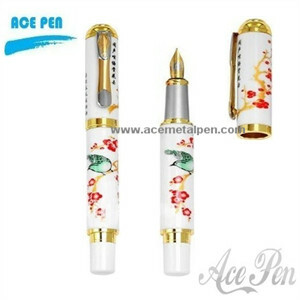 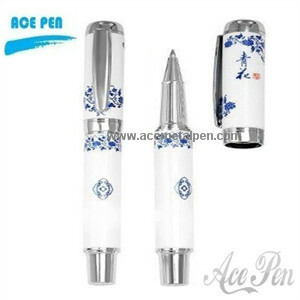 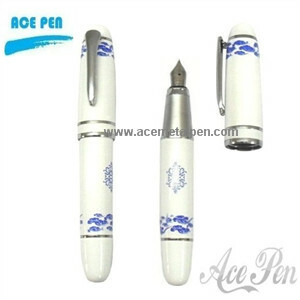 We dedicate ourselves to manufacture and supply of Blue and White Porcelain Pen with nice service. 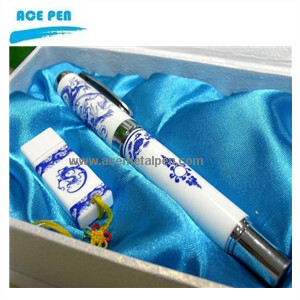 We are looking forward to your E-mail and establishing cooperative relationship with you!